This week I have launched my new website and email newsletter. My team and I hope you like it. This new website and email is fully responsive in design. Irrespective of what digital device you are using the content will adjust accordingly, giving a perfect display every time. This will allow you to read my weekly words of wisdom from the comfort of, for example your sofa, office or even a train. I would love you to explore my website and investigate the tips and drills, product catalogue and interact with any features I have on the website. My aim is to provide you with weekly relevant golfing related content. 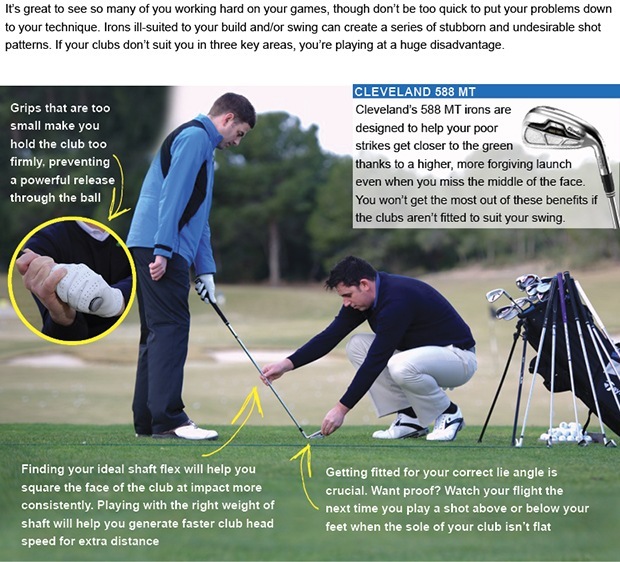 From product reviews to coaching tips, I want to explain how my experience and skills as a PGA professional can help you get the most out of your game and ensure you make the right choices when buying golf equipment. Finally, and of course most importantly, I want to keep you up-to-date with what is happening here at Preston Golf Club. In this first week there are a couple of great articles, one of which gives you the chance to WIN a dozen golf balls. 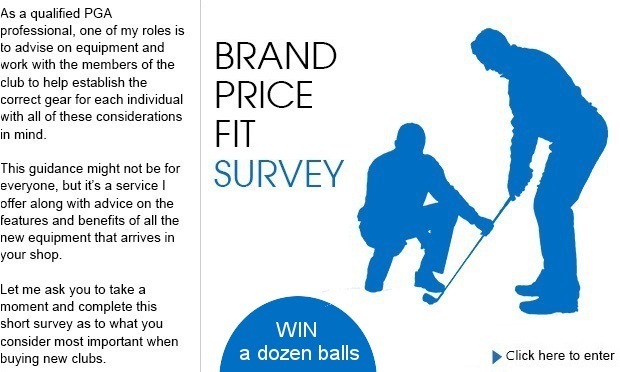 Tell us what your key personal priorities are when you are looking at buying golf equipment; Is it Brand, Price or Fit? Take a look at the article below and enter the survey. I look forward to any feedback you may have so click here to tell me what you think about my new email and website. Fore right!!! Well, why did that happen? 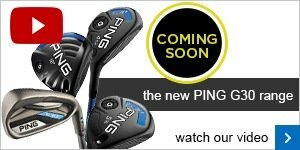 We're excited to bring you the latest on the new PING G30 range; a line-up that includes two new driver head designs, fairway woods, hybrids and irons. 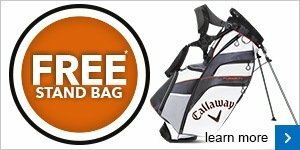 They'll be in store soon and we look forward to demonstrating how they can help improve your golf game. 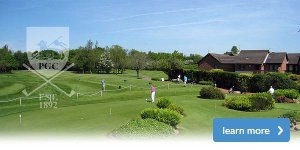 Preston Golf Club, a must play Lancashire gem, is situated in the Fulwood District of Preston. 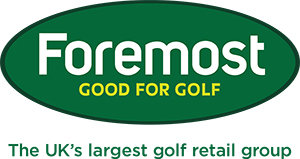 It was established in 1892 and modified by famous designers such as James Braid, Harry Vardon, Alistair Mackenzie and Sandy Herd over the years.